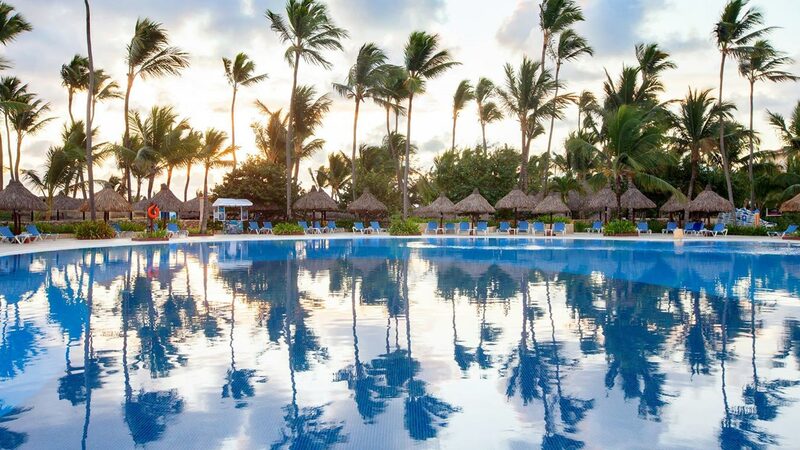 As the crisp opaline sea caresses the endless coastline of Bávaro Beach, you recline under the shade and drift into thoughts of how you can spend this perfect day. 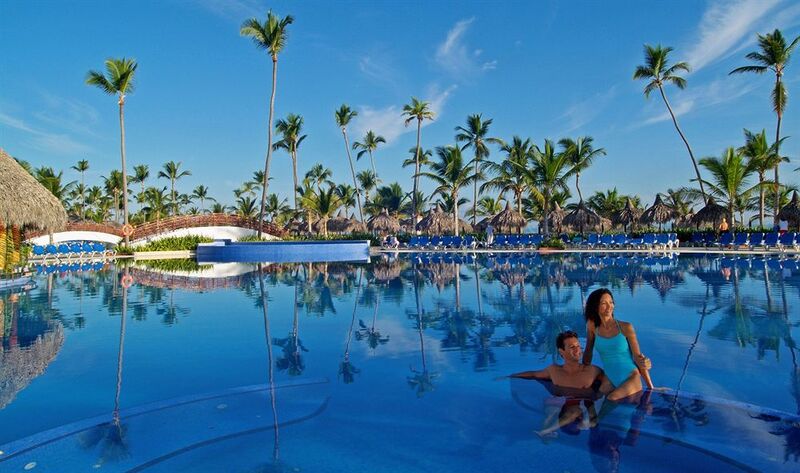 Find yourself everyday longing for the rush of traversing the open sea at Grand Bahia Principe Punta Cana. 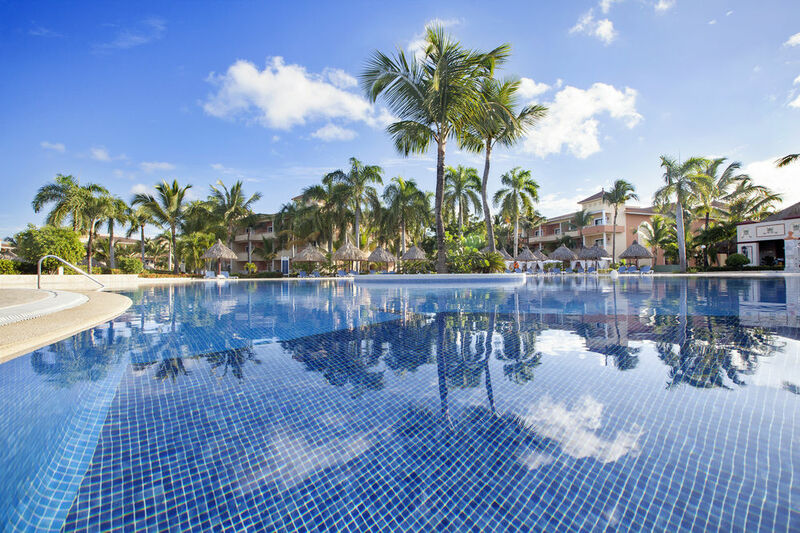 Grand Bahia Principe Hotels are everything you expect from the Caribbean, and more. 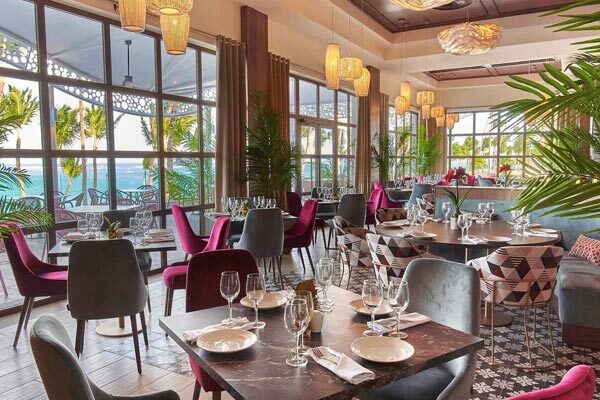 If you come see us at Grand Bahia Principe Punta Cana, expect excellent cuisine, unbeatable treatment and the very best experience and service too. 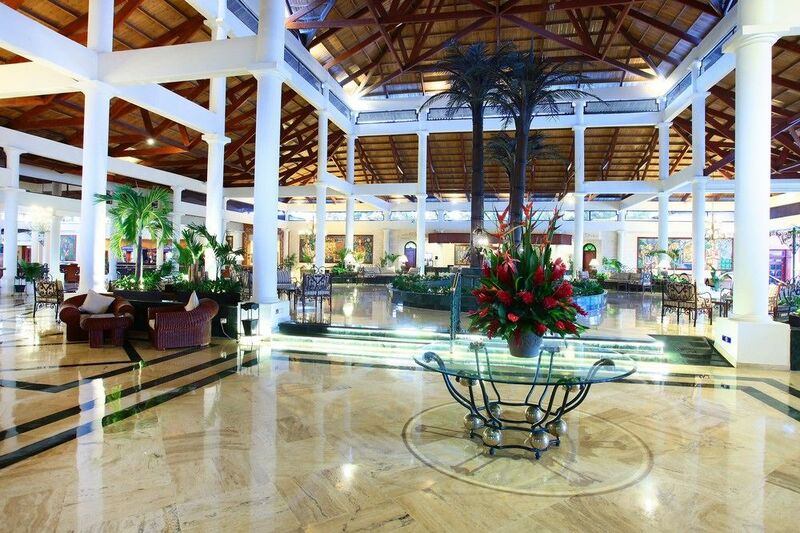 The environment surrounding you at Grand Bahia Principe Punta Cana will be one of colonial architecture and gardens. 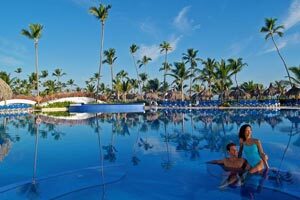 Plus, Grand Bahia Principe Punta Cana is specially designed for children’s maximum enjoyment, both within the facilities and with the activities available for them. 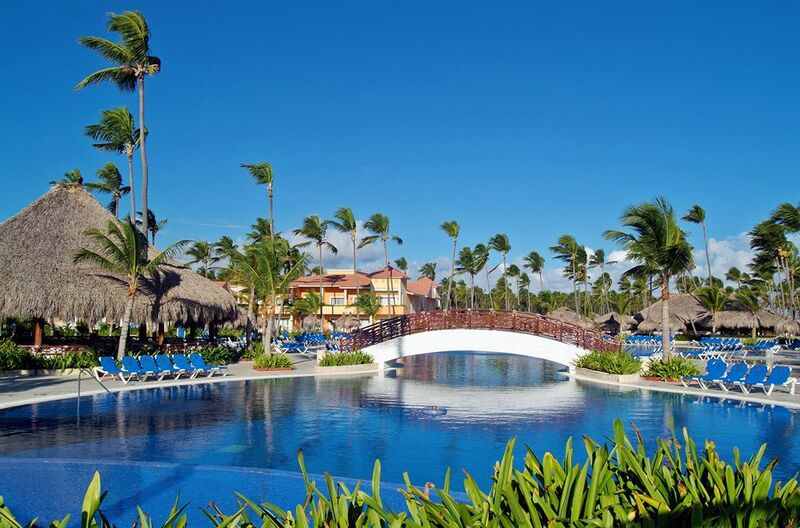 Grand Bahia Principe Punta Cana's 756 rooms offer guests charming villa lodging with endless activities. 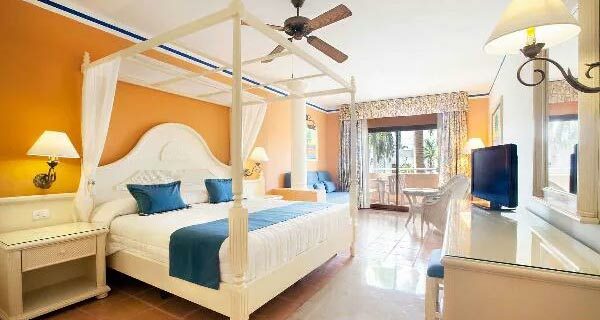 End these perfect days in Paradise enjoying views of the tropical gardens as you enjoy your comfortable and secluded family sanctuary. 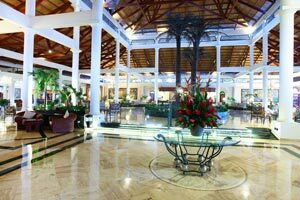 Grand Bahia Principe Punta Cana offers guests luxurious amenities and endless ways to fill each day with relaxation and excitement. With the country's finest golf courses, pristine white sand beaches and soothing spa for VIP treatment, each day will be a tranquil escape. 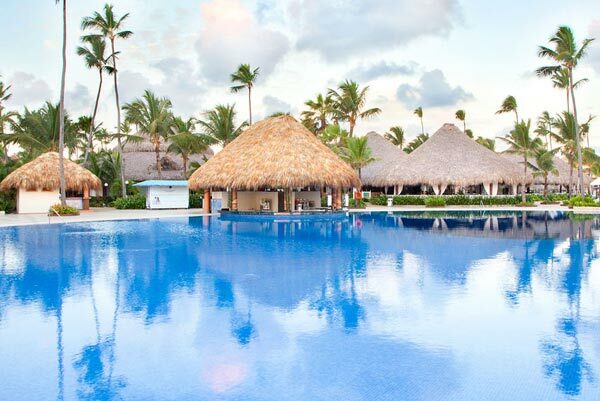 Experience Pure Tranquility at The Spa at Grand Bahia Principe Punta Cana: Drift away as you soothe your body and mind. Our massages, treatments, and spa circuits are sure to leave you refreshed. Twin Lake-Style Pools: Rejuvenate yourself in style. 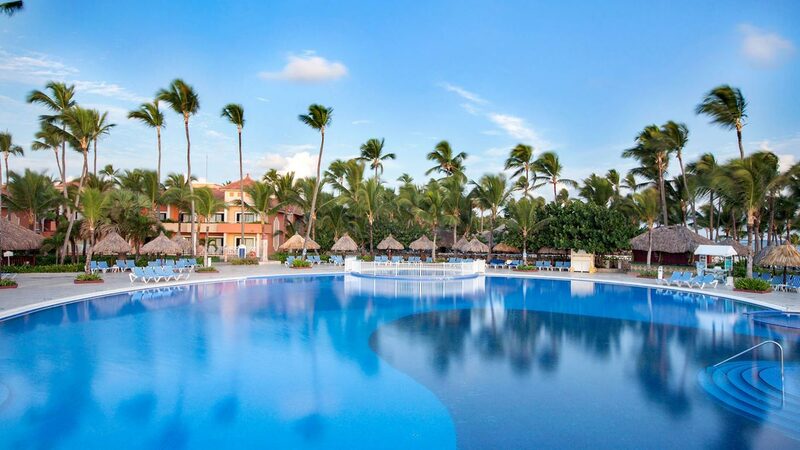 Relax by our lake style pools while the kids enjoy our Aquatic Park and Kid's Area. 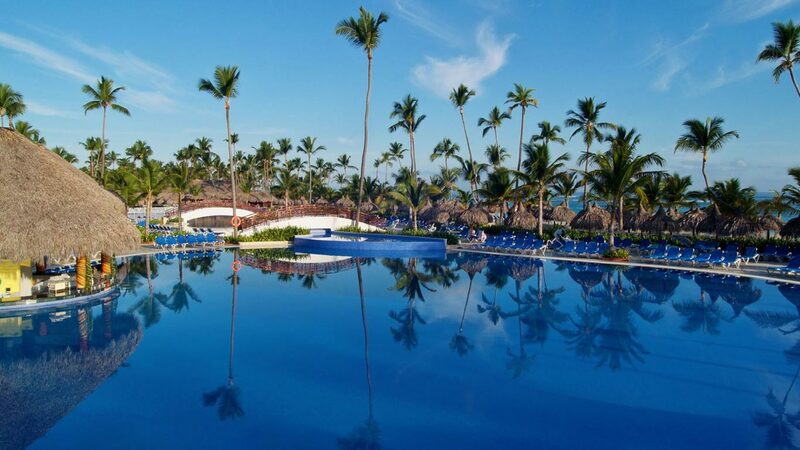 The Dominican Republic's Top Golf: Enjoy the country's finest courses. 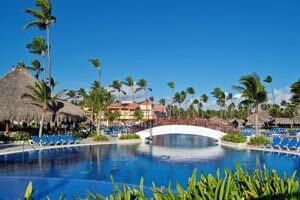 Play 18 holes and the fantastic Punta Cana Gold Club, White Sands Golf Course and more. 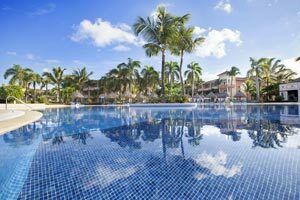 Tour Punta Cana: Discover the island's natural beauty. Take a countryside jeep safari, visit Dolphin Island Park or explore Saona Island. Caribbean Nightlife: Dance under the stars. Experience exciting nightlife at the Tropicana Theatre, Congas Bachata Disco and more. Bahia Scouts: Allow your kids to make new friends at the exclusive nature club, thrilling Fun Park, and refreshing Water Park. 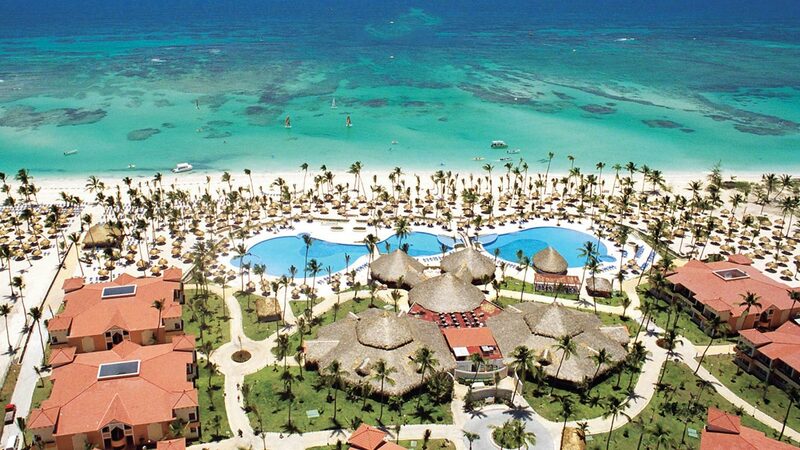 A tropical island escape every member of the family will fall in love with. 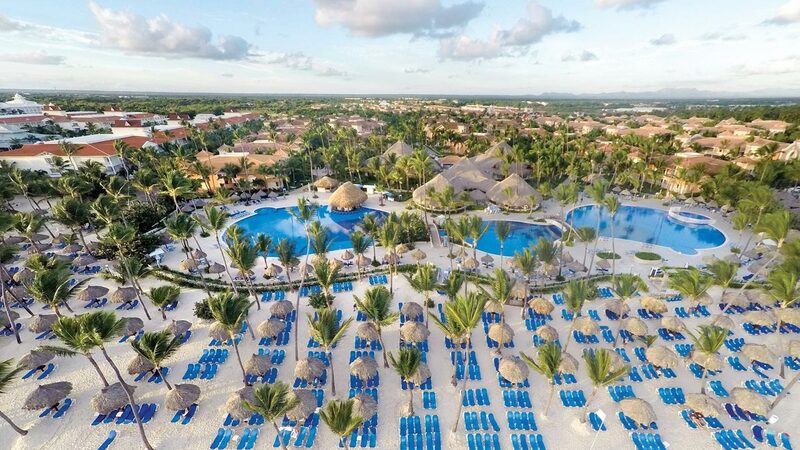 With miles of pristine natural beauty, tons of cultural sites, and hundreds of exciting activities everyone will be able to create the vacation that is perfect for them.